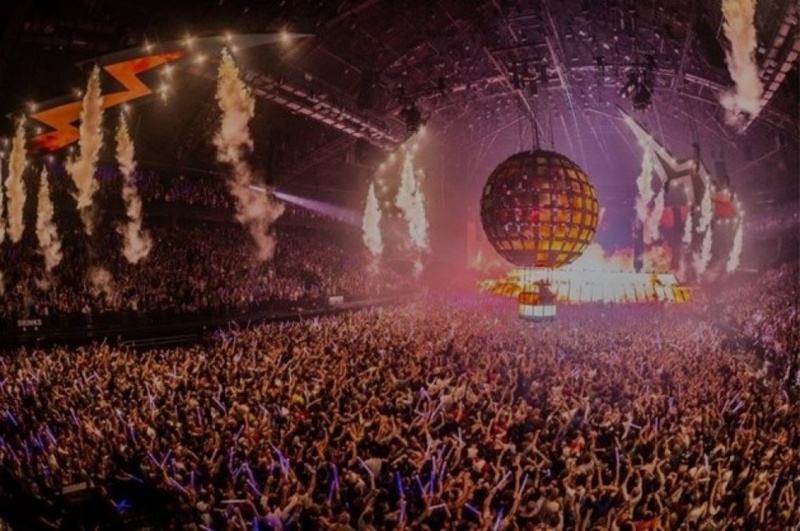 All major artists that visit Antwerp stop in the Sportpaleis (sports palace) or its smaller variant, the Lotto Arena. Artists who have sung their lungs out here include Madonna, U2 and Beyoncé and there is also the annual recurring Night of the Proms – a modern ode to classical music. Print your ticket at the reception desk, get on the free tram (2 & 6) right in front of the hotel and get of at The Sportpaleis! Choose for The Plaza Hotel and enjoy a good night of sleep after a great concert. Enjoy the breakfast the other day, served till 11h00! The Plaza Hotel thinks about your health! Receive free earplugs with every concert package!